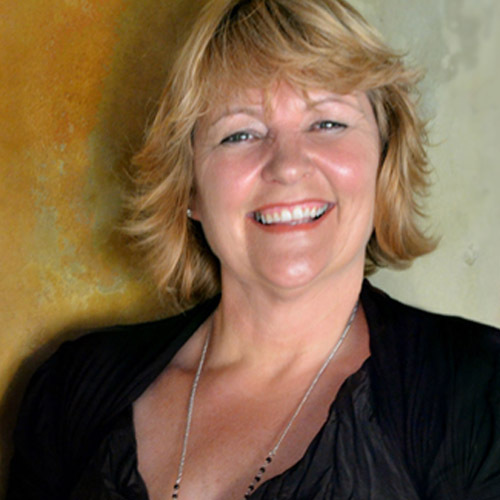 Writing is something Wendy has always found time for, and as an incurable romantic, the romance genre was a natural fit. When her children were small, she would find writing time in the early hours of the morning, sitting quietly with her grandfather’s old typewriter while the family slept. These works, however, she says, will never see the light of day! 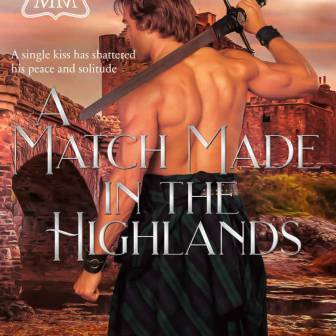 She joined Romance Writers of New Zealand and started honing her craft, and after years of contests and conferences, she was finally ready to publish her first book. 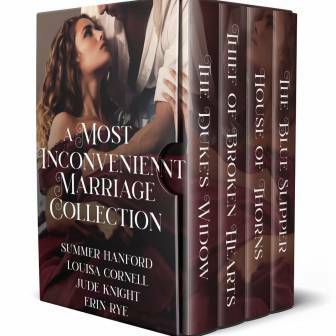 18 books later she is still providing her reader with compelling love stories, laced with humor, sensuality, and intrigue. 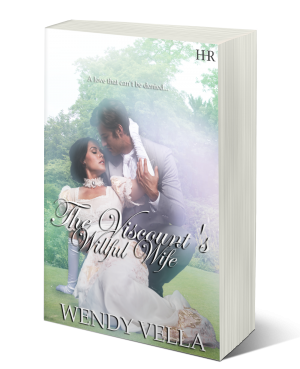 After hitting the best seller ranks on Amazon with her historical series, including the Langley Sisters and Regency Rakes, Wendy has moved into contemporary, and historical paranormal romance also, and loving every minute of it. Born and raised in a rural area in the North Island of New Zealand, she shares her life with her husband of 32 years, two grown up children, and her old dog Molly and is a true Patriotic Kiwi! For more about Wendy, visit www.wendyvella.com.